Who will you challenge to TdO in 2019? How did they do it? Our top fundraisers tell all! Home/Uncategorized/How did they do it? Our top fundraisers tell all! For many, fundraising can take them out their comfort zone. We understand! But fundraising doesn’t have to be a hassle-a-thon of your colleagues, friends and family. Far from it. With the right attitude, fundraising is fun, brings people together and of course, will make a real change to the lives of those in need. 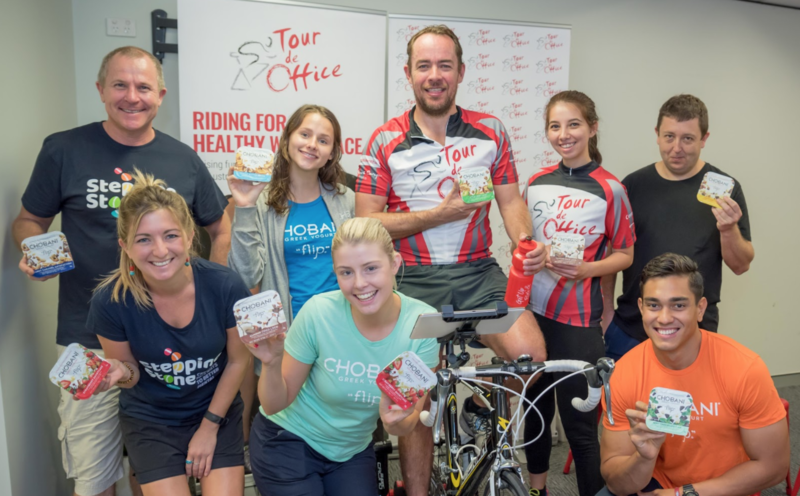 Read on for how our top fundraisers got their friends, family and professional network all on-board to raise as much money as possible for charity in Tour de Office 2017. Share your story – Kristy Whitnell, Top Fundraiser, August and September 2017. Kristy Whitnell from PwC Melbourne was an outstanding fundraiser in this year’s Tour de Office. Her personal connection to the Starlight Children’s Foundation was pivotal when it came to rounding support. 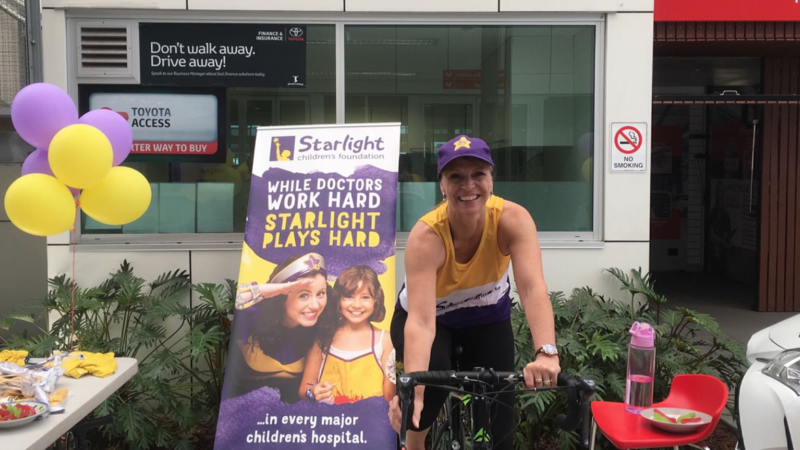 Kristy was the highest fundraiser in Tour de Office across the August and September 2017 events, raising an incredible $8,100 for the Starlight Children’s Foundation Australia. What motivated you to fundraise? My youngest child, of my 3 beautiful boys, has significant special needs and medical issues that have required and will continue to require him spending time in and out of hospital. I’ve personally experienced the joy that Starlight brings to children’s lives in hospital through song, balloon-making and games. Starlight brings relief and joy to not only children required to be in hospital, but also their siblings who spend considerable time waiting around. This is a charity that is very close to my heart. 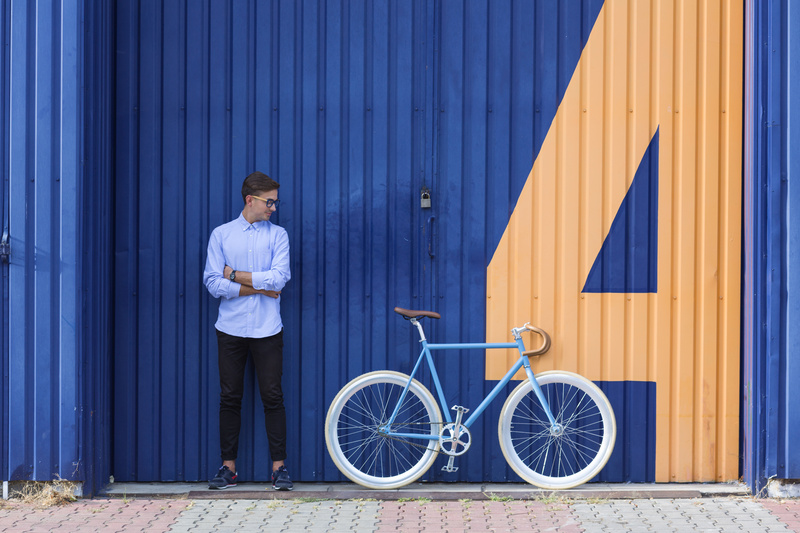 What is your fundraising strategy? l recorded a video about why the Starlight Children’s Foundation meant so much to me and sent it around via email to various groups within PwC. I then also at the last minute shared the link to my fundraising page on Facebook. What’s your advice for fundraising? Be involved in something that is personal and meaningful to you. Be open and authentic and don’t be afraid to share your story with as many people as possible. The Subtle Touch – George Georges: Top Fundraiser, August 2017. George Georges from Ferrier Hodgson raised $6,205 for Beyondblue. 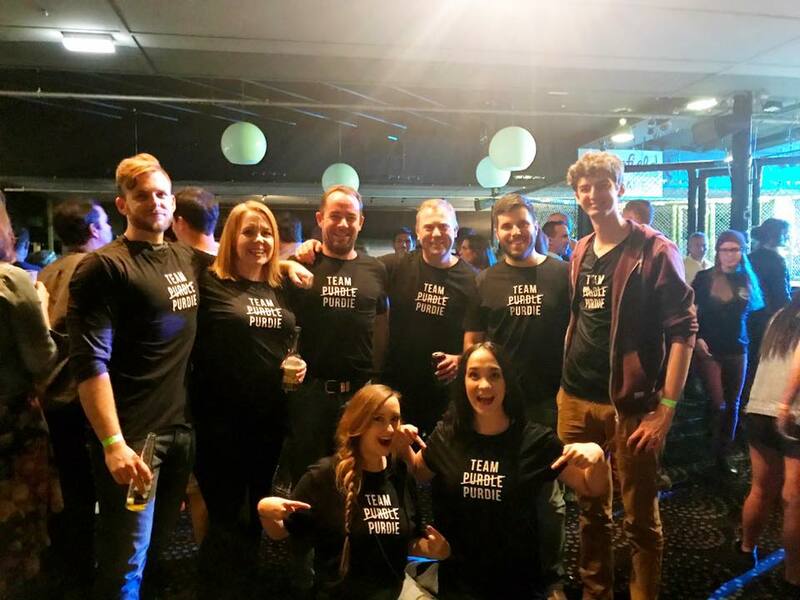 For George, fundraising is all about creating discussion about your cause, as well as being selective about the charities you support throughout the year to focus your friends and family on a particular cause they can support you with. When people close to you know you’re passionate about your charity, they are more than happy to reach into their pocket for you. Beyond Blue is a very important organisation for mental health. There are sadly too many men who don’t share their feelings and periods when they are down. It’s important for men, in particular, to accept that speaking about these times is so healthy and helps you appreciate that things are never as bad as they seem. My strategy was simple. Encourage family and friends whom I’ve supported in their fundraising activities over many years to support me in raising funds for Beyond Blue. It’s important to appreciate that people are inundated these days with organisations chasing our scarce resources, so selecting only one or two organisations to support where you can actually make a difference is key. Beyond Blue has really brought mental health awareness to the front of mind for many people and ensuring that talking about mental health is a good thing and not to be embarrassed about. Most people know someone who has been affected by mental health issues and can, therefore, relate to the organisation. Spread the net far and wide and follow-up at least twice without being overbearing. Remind people that donations are tax deductible. Encouraging supporters to donate by doing something in return such as the ride or walk or head shave etc. People generally are happy to support an effort by the fundraiser. Trying a different fundraising tactic, such as recording yourself talking about what your charity partner, as Kristy, is an effective way to demonstrate to your network how much your cause means to you. Focusing on just a couple of charities throughout the year, as George suggests, will help your friends and family stay focused too, and you will be more likely to be successful when you ask for support. Ultimately, it seems reaching out to your network in person, via social media and email is key. After all, no one can support you if they don’t know about your cause!